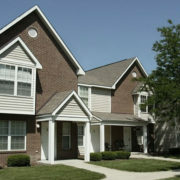 Chase Run I and II are two phases of a development which, when combined, has 160 multi-family units. 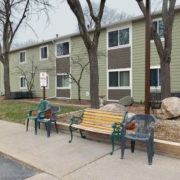 Chase Run I is a 112-unit Low Income Housing Tax Credit (LIHTC) property that was placed into service in 1998. 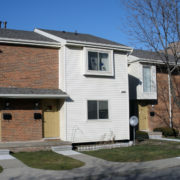 Chase Run II is a 48-unit LIHTC property put into service in 2001. The combined complex includes 11 two-story apartment buildings, and one leasing/clubhouse building. 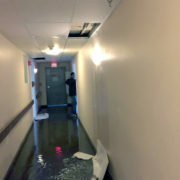 The apartment buildings consist of 21 one-bedroom units, 104 two-bedroom units, and 35 three-bedroom units. 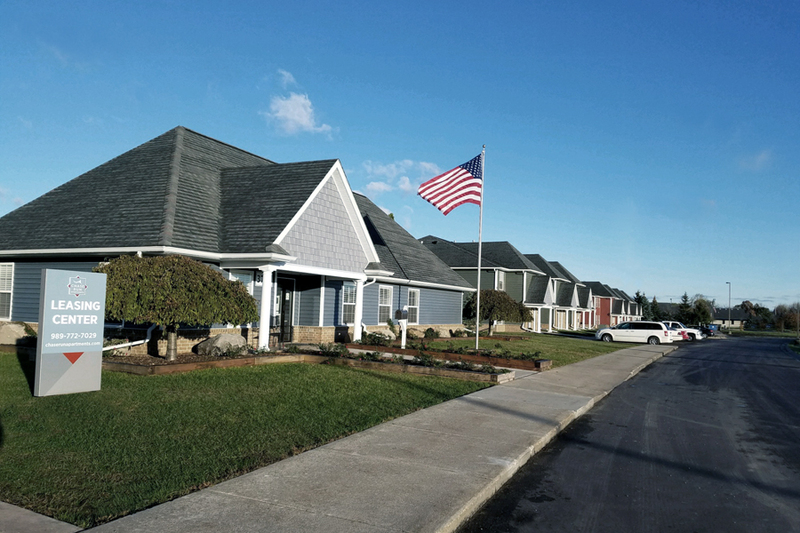 The development features carports, a tot lot, fitness room, and a community room with a kitchen facility. The unit has a private entrance, spacious floor plans, washer/dryer hookups, fully-equipped kitchens, and walk-in closets. We rehabilitated all 160 units. We installed new spacious kitchens, renovated the living and dining room areas, created new large closets and additional storage. Specifically, we installed all new kitchen cabinets and countertops, new bathroom cabinets, bath insert, low-flow water-saving plumbing fixtures, and floor tile. We also installed all new windows, entry doors, and glass door walls. New carpeting and LVT was also installed throughout, and all walls were freshly painted. We then installed energy efficient appliances, repaired and replaced boilers, HVAC units, and new hot water tanks. We also added new energy-efficient lighting throughout. We also did the replacement of common area lighting and flooring.